Fun little bugs, just pull back and watch them zoom across the room. 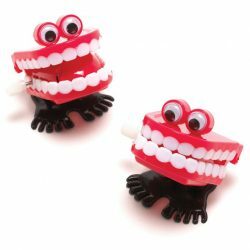 These funny little fellows are sure to get squeals of delight when they are discovered in your party bags, and guaranteed to provide endless amusement after the party. 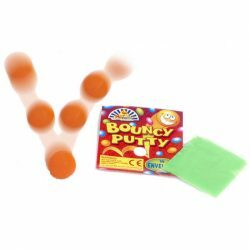 Bouncing putty is great fun, you can shape it, bounce it, watch it melt. 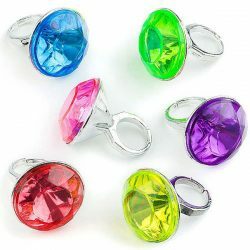 Supplied in individual envelopes so it's a great addition to a party bag. 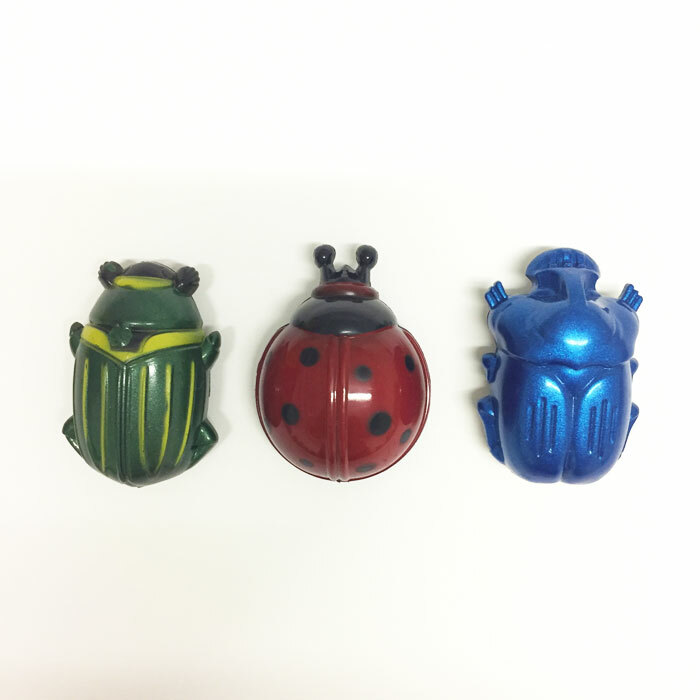 This cute little fella will make a great party bag filler for a woodland or nature party bag. 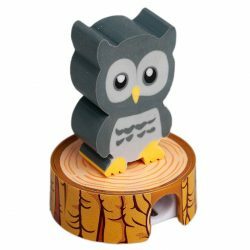 The owl on top is an eraser and the log he sits on, a pencil sharpener. 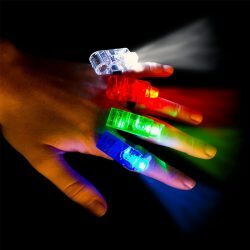 He comes packed in a neat little gift box.